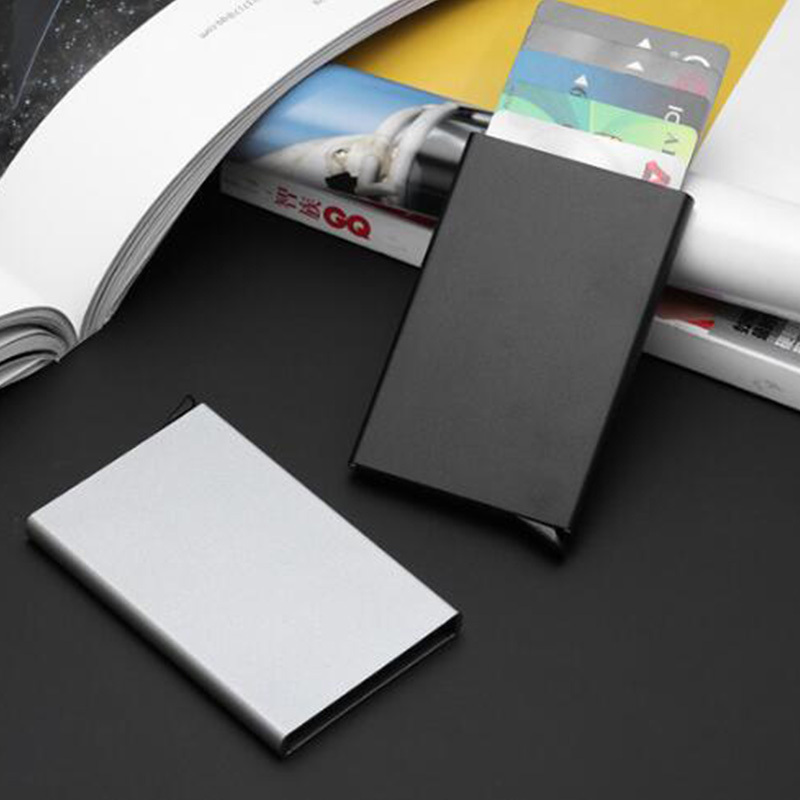 The ONLY wallet that brings Ingenious, Minimalist & Security together. Minimalist ─ Ultimate thin, so it’s suitable for any occasion. Non-compartmental modern design, which is easy for storing and keeping things organized. 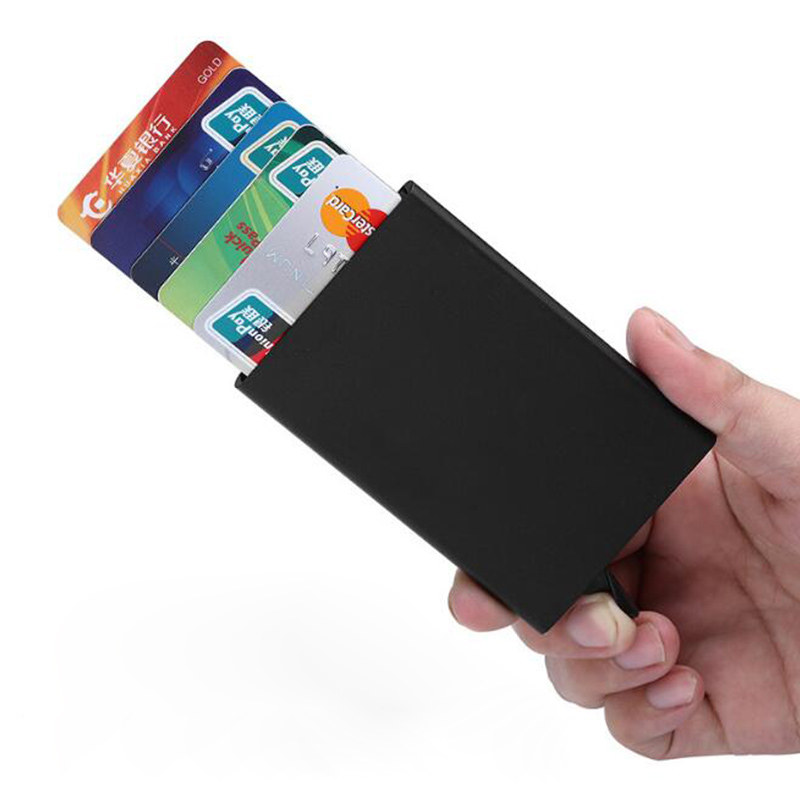 Security ─ Flexible RFID-blocking and sealed design have perfectly protected your cards, bills, and other small personal items. Ingenious ─ With a swipe of a thumb (just like unlocking your phone) users can reveal their cards privately, and all at once in under a second. very happy for this product.. Ship quickly.. It is grate!! Very veeeery good quality! Fast delivery! I am rally satisfied. Very good quality! I realy recommend! I'm very happy. The parcel reached israel in about a month. Small and compact. No scratches or defects. Elegant, light, and very nice to hold in hands. Put eight cards. I'm very happy. Thank you very much to the seller. I will definitely order more!